Some 35 American Hummer combat vehicles unloaded in the sea port of Odesa according to the contracts signed on the basis of Pentagon budget allocations to Ukraine – informed the Embassy of Ukraine in the USA in Facebook. The batch included 20 armored and 15 medical vehicles for the needs of the Armed Forces of Ukraine. 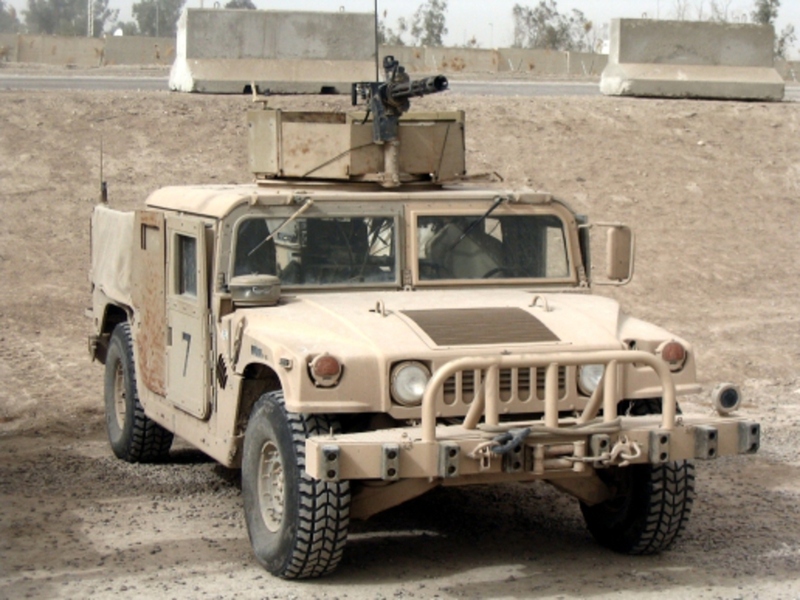 Hummer vehicles have already been given to Ukraine earlier and proved their reliability at the front line. It’s worth mentioning that financial assistance of the United States to Ukraine increases each fiscal year. Thus, in late 2018 the U.S. President Donald Trump has signed the Pentagon’s budget for 2019, in which $250 million is issued to Ukraine within security assistance. It was also noted that new supplies of American military equipment for the Armed Forces of Ukraine are to be delivered by the end of 2019. Ukraine will receive artillery intelligence equipment, communications equipment, electronic warfare systems, night vision devices, medical equipment, a new batch of mobile multifunction equipment, as well as defensive lethal arms.